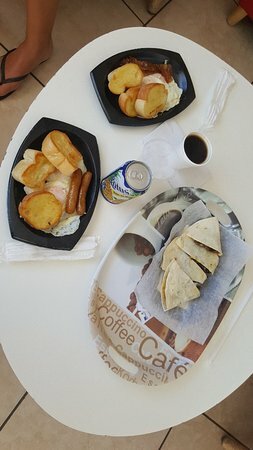 Great bakery, AMAZING coffee!In addition to all the typical Puerto R...... with a quesito and a drink all for $6.The sandwiches and quesadilla were yummy and well priced. When you are traveling always want to find a place with good and tasty local food, that's the place to visit in La Parguera. 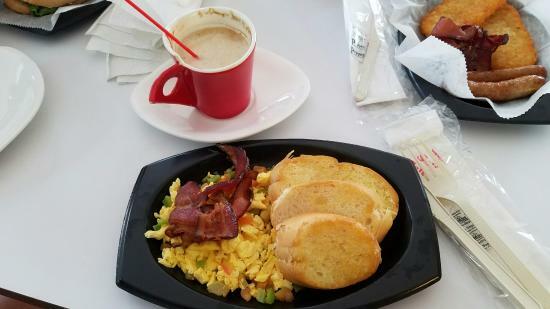 Today I ate breakfast in M&M Bakery & Deli. It’s not expensive, I love the sandwich and the service is also good. I want to came back to try the pastries cause they all look yummy ! Excellent food and service! From coffee and pastries, to Mahi Mahi served with fresh "tostones" or salad, Lasagna, Rice and Beans and delicious plantain soup! We enjoyed their M&M Special sandwiches for breakfast every day, with pastrami, ham, and pork. Their pastries are delicious. Orders are served fast, and the prices are very reasonable. This is a great place for breakfast. Very friendly staff, clean and comfortable, great variety and great prices. Great for family. 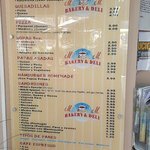 If you are in La Parguera this is the place for breakfast. Get quick answers from M&M Bakery & Deli staff and past visitors.